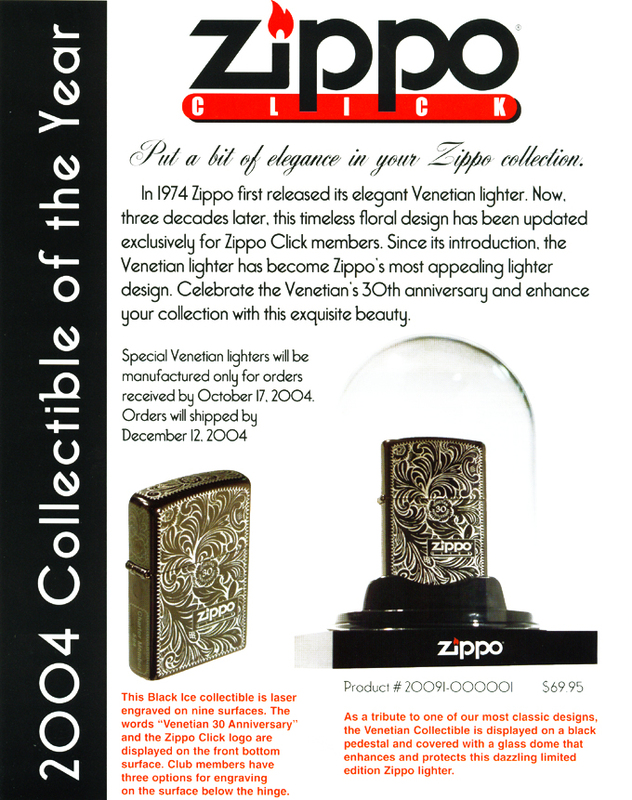 In 1974 the Venetian design was added to the product line. 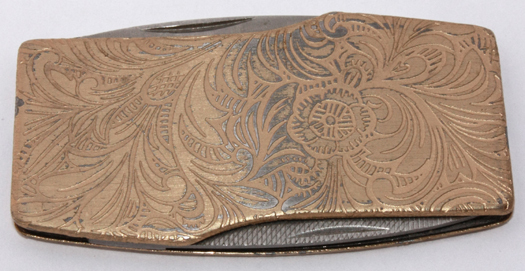 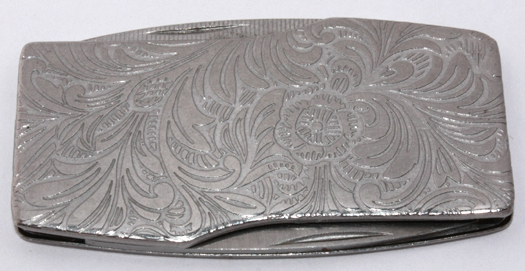 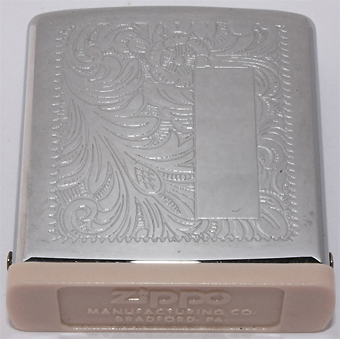 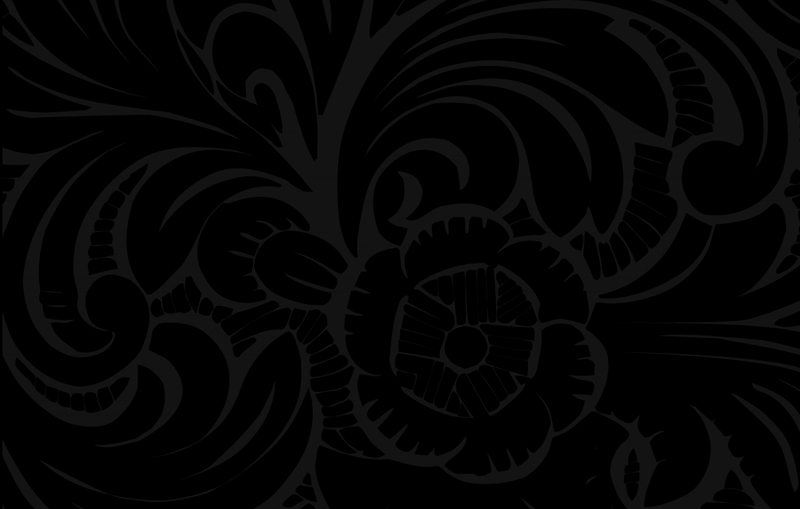 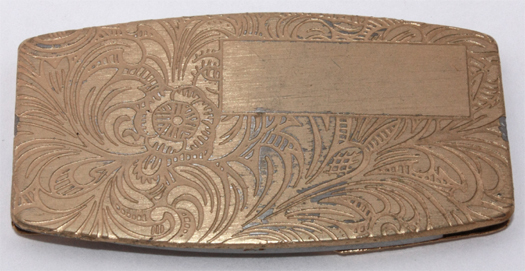 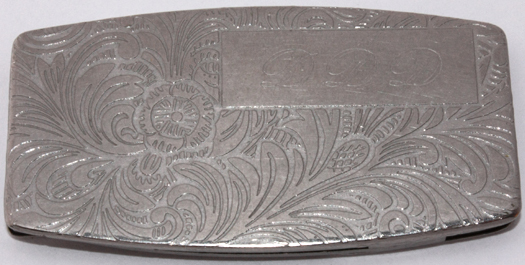 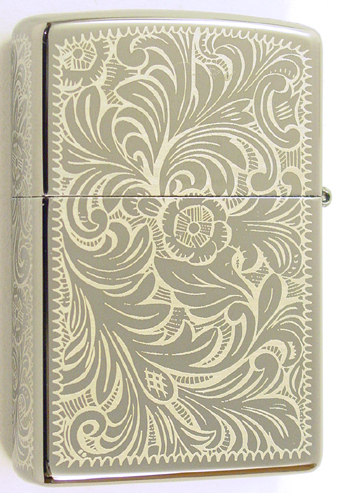 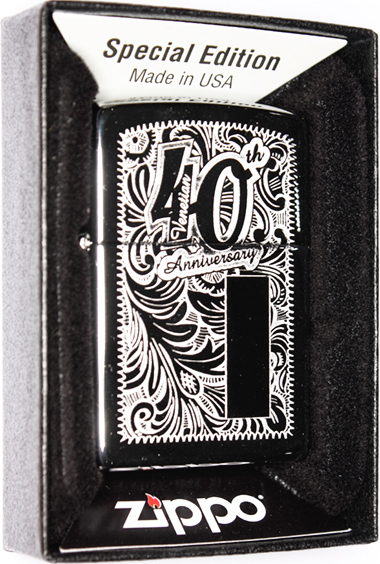 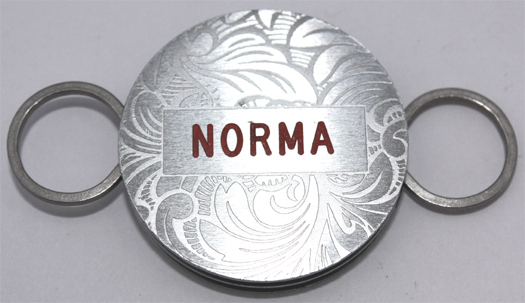 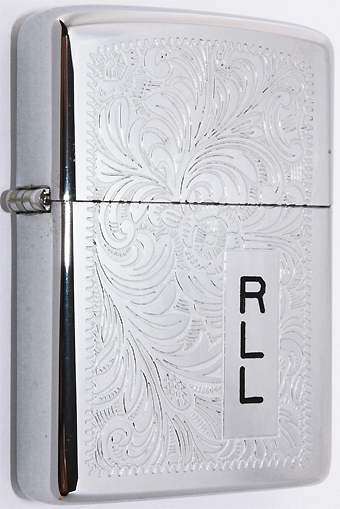 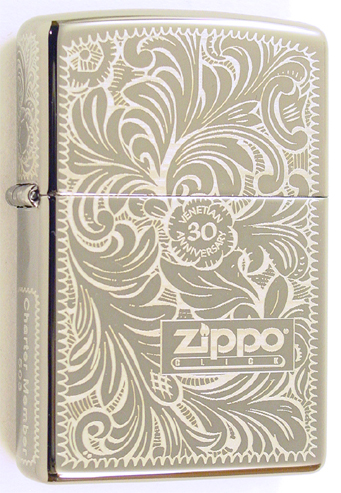 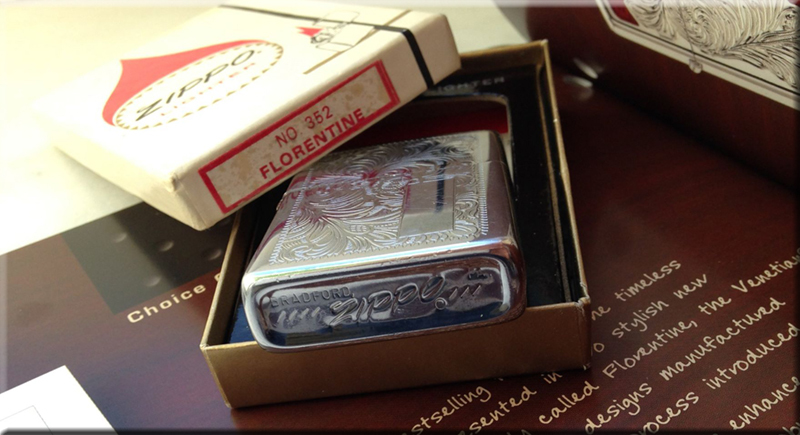 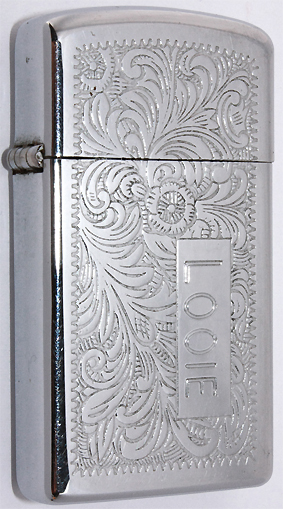 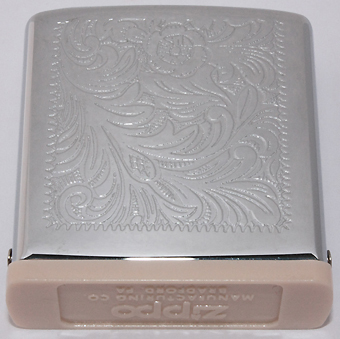 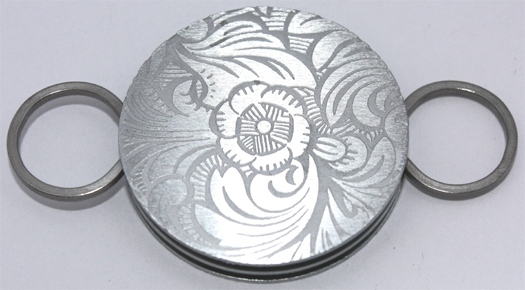 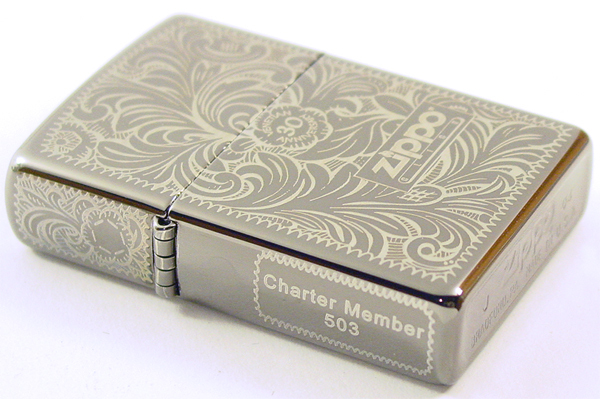 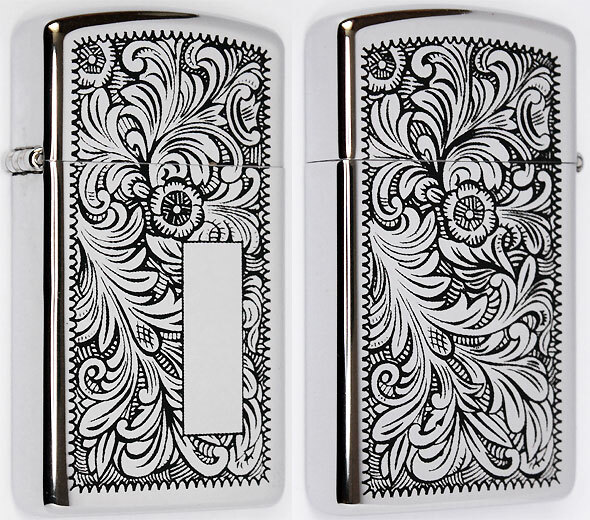 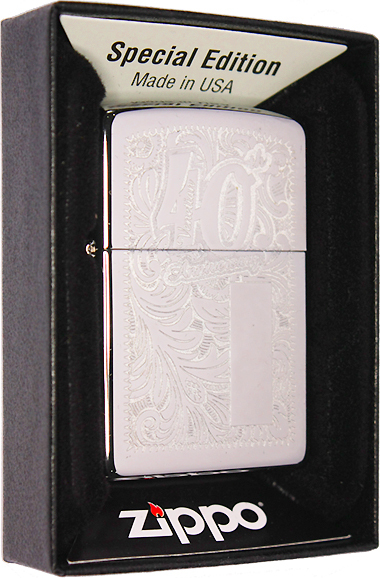 Originally named the Florentine lighter, the design is an intricate leaf and floral pattern etched into the lighter case provided with an initial panel for personalization. 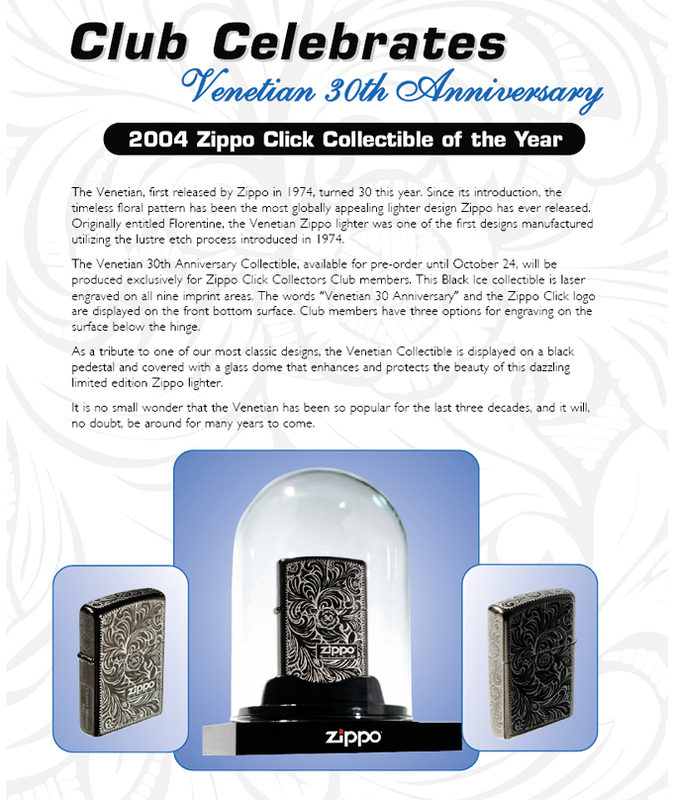 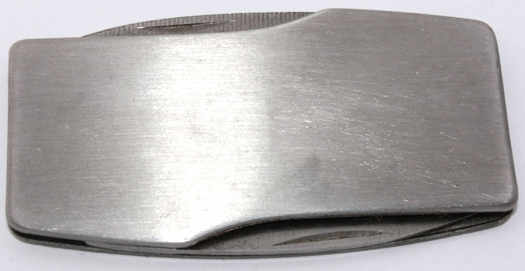 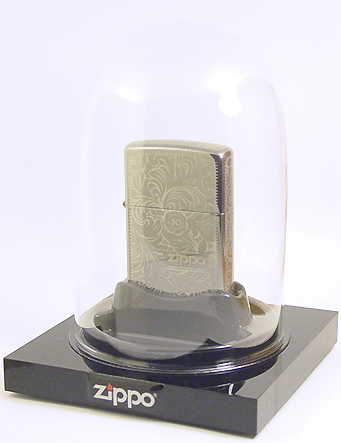 Today, the Venetian lighter remains one of the top selling models. 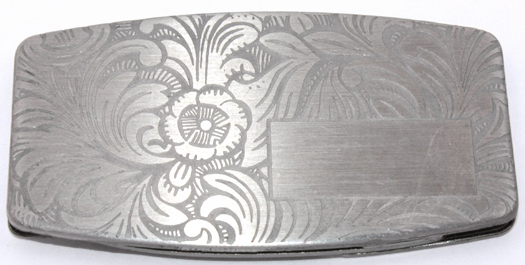 The following pieces never made it to the official product line but were test samples made for internal purpose only.